Benzol Peroxide medicated exfoliating scrub manages active acne and aids in the prevention of future breakouts. 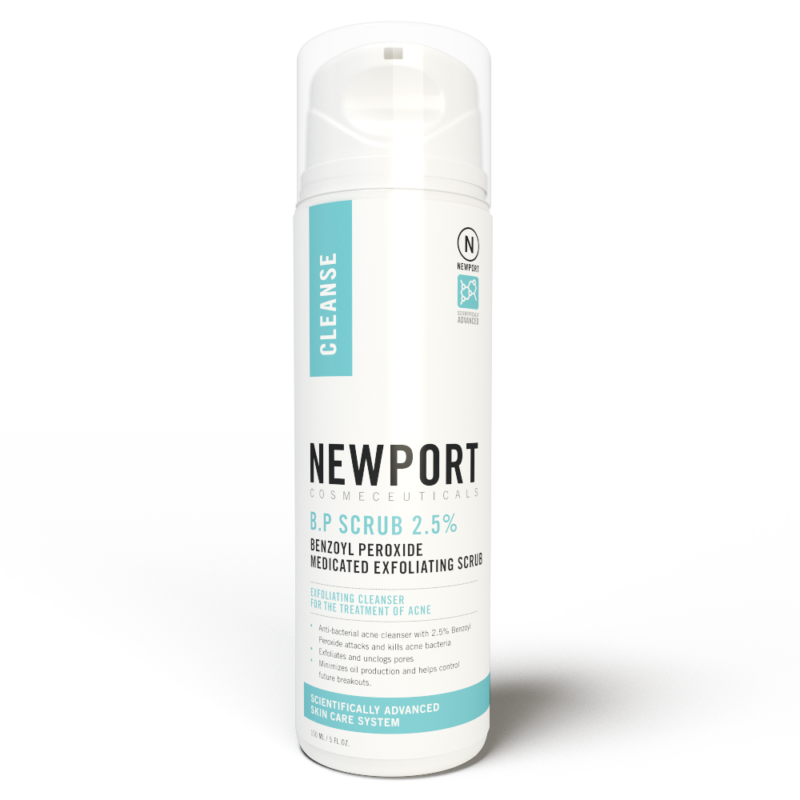 An extremely effective medicated exfoliating cleanser for the treatment of acne, razor bumps and oily skin, B.P. 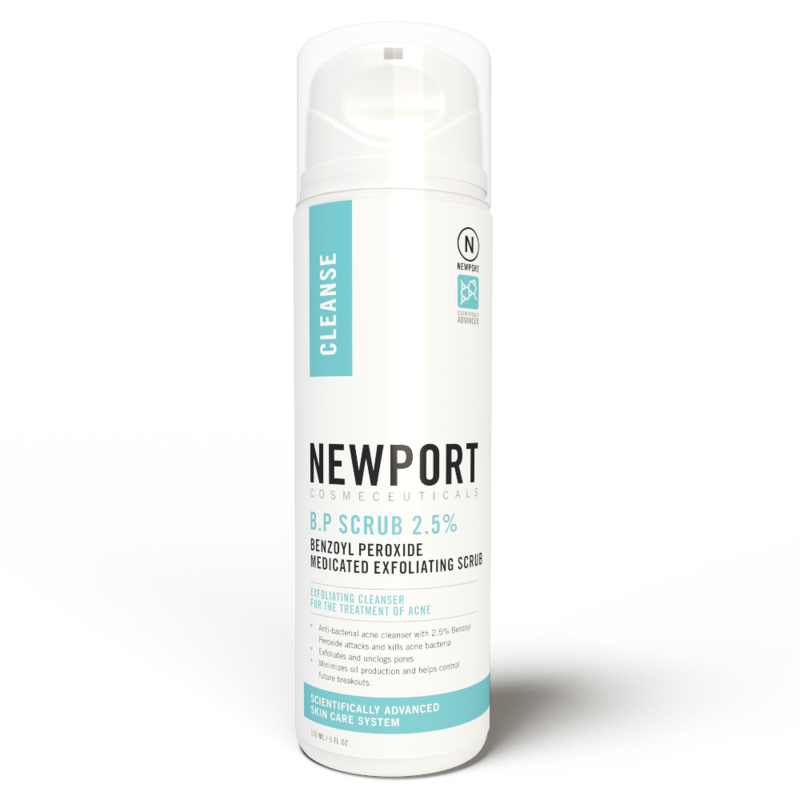 Scrub 2.5% incorporates hydrated silica to polish away dead skin cells allowing micro-penetrating 2.5% Benzoyl Peroxide to attack P-acne bacteria. When used properly and in conjunction with our Benzoyl Peroxide 5%, this product will significantly reduce future acne breakouts. 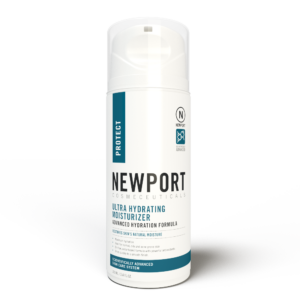 ACTIVE INGREDIENT: Benzoyl Peroxide 2.5% – OTHER INGREDIENTS: Purified Water, Ammonium Lauryl Sulfate, Disodium Cocoamphodiacetate, Hydrated Silica, Butylene Glycol, Carbomer, Polysorbate-20, Sodium Hydroxide, Caprylyl Glycol, Potassium Sorbate, Chloroxylenol, Fragrance. Apply to face once or twice daily using circular motion, working B.P. Scrub into a lather. Rinse thoroughly with warm water. For the treatment of acne, it may be left on skin up to 5 minutes.